There are not many simple English spelling rules available to help you improve your writing and spelling skills…. But this one has helped me (and lots of native English speakers) throughout their lives. Hello! I’m Emma from mmmEnglish! Spelling mistakes can be anything from a minor embarrassment to a failed exam. And actually, spelling is one area where native English speakers commonly make mistakes too. They can definitely make improvements! 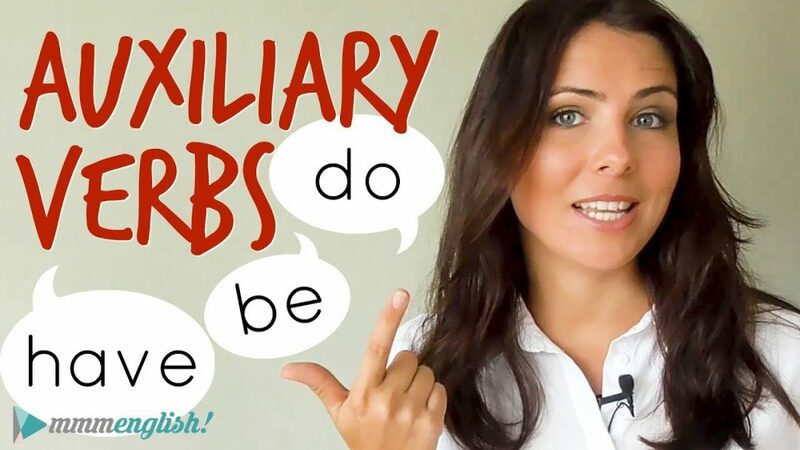 Since English is not phonetic, it takes years and years for native English speakers to learn how to spell words correctly and even when we finish school, there are often a few words that keep confusing us all the way through adulthood. In this lesson, we’ll look carefully at the spelling of words that include ie and ei. 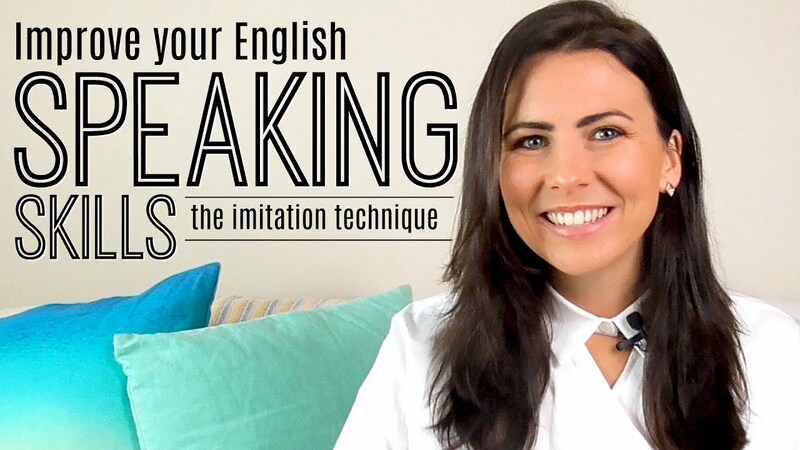 But before we do, I want to introduce you to the mmmEnglish Imitation Technique, lessons designed to improve your English pronunciation and expression to help you build your confidence as an English speaker. Lesson packs are available right here, so if you want to improve your spoken English with me, you can do it just by clicking that button. Now these words are sometimes misspelled like this, with E before I. And it’s an easy mistake to make. In fact, phonetically, it kind of makes more sense. Words with I and E or E and I often cause spelling headaches. which is a really handy way of remembering the spelling of these words. The letter combination, ie, is more common than ei. It just appears more. In fact ei is quite rare really. But there are some very common everyday words that use ei. And many of them follow a C, like the verb receive. It’s a perfect example of “I before E except after C”. Receipt is another, ceiling, deceive, preconceive. So that little rhyme, it’s useful… sometimes. But if you live your life by this rule, you’ll make spelling mistakes for sure! So as always, there are exceptions. I feel like English is the language of exceptions. In actual fact, the rule, “I before E, except after C” usually is only relevant when the vowel sound represented by the ie is the long E sound. Okay, now are you ready for the exceptions? Words like ancient, efficient and science, sufficient are exceptions to the rule. “I before E, except after C” doesn’t work here. And that’s because the vowel sound represented by ie is not E.
And the ei combination can follow other consonants, not just C.
How is it possible that this little combination of letters is so difficult? ie or ei – it’s the source of confusion for English learners and many, many native English speakers too. So if you’re having trouble with these spelling rules, keep this lesson in mind. The “I before E, except after C” rule is a really, really helpful rule to remember. But it only really applies when the ie is pronounced as E.
Well I hope that you got some handy tips out of this lesson. I expect no more spelling mistakes on my Facebook page or here in the comments below this video. 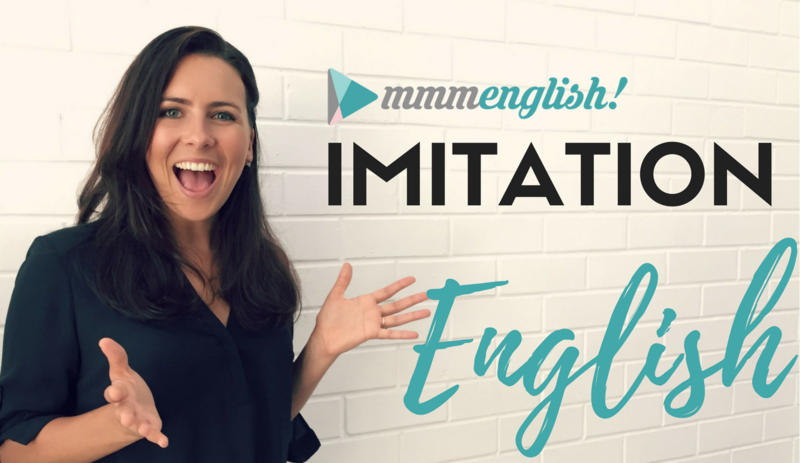 Don’t forget to check out the mmmEnglish Imitation Lessons right up here. 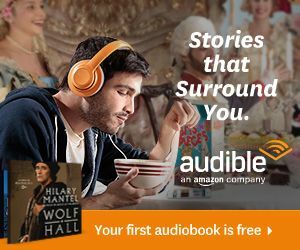 You can definitely try out a free one by clicking that link right there as well. 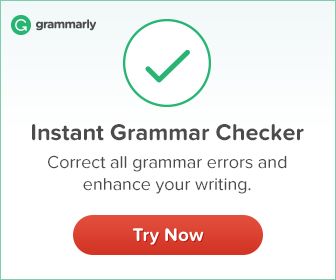 Or keep working on some grammar skills with this lesson right here. Thanks for watching and I will see you next week for another lesson. Bye for now! 1- Can you please do a lesson on R sound? 2- I believe that it will be better to change the photo of that empty cup of coffee to another one full of coffee, it will look better. How do you do? Yeah you’re so amazing your job it’s very important to help us improve our English, I’ve been looking at the type of course that can me feel really good when I’m leaning. Thank you) You work in English for people. -> supportive and encourage! U built a nice website. Basically, I’m a website designer and also learning English with you. I have founded your website link last week and earlier today, created an account to your site.Keep your good work up and excuse me for my bad English. Hello, Emma. I’ve listened to some of your video lessons and enjoyed them very much. What country do you come from and what is your native language? You speak good English and I like your pronunciation.